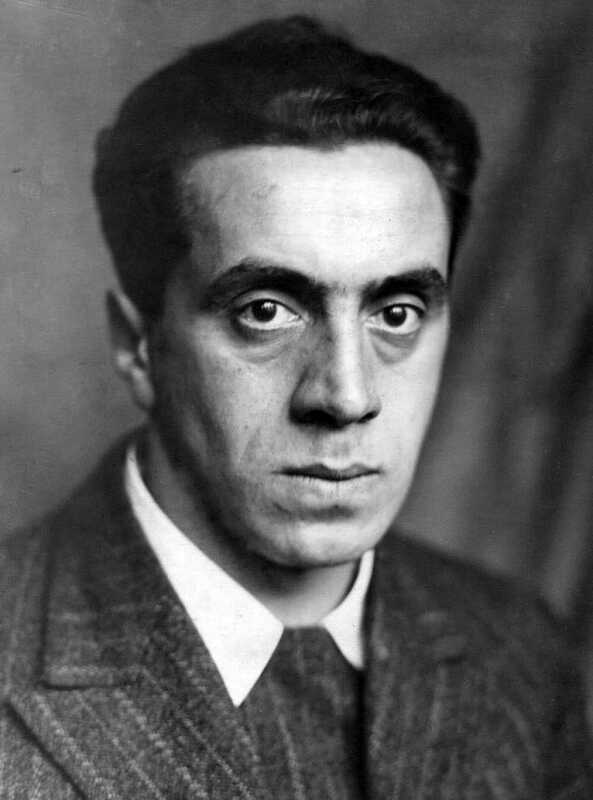 Ernst Toller was one of the most internationally performed German play writers during the interwar period. In his autobiography 'Eine Jugend in Deutschland' he describes movingly the social and political developments in Germany since the first World War. Volkmar Mühleis (voice) and Peter Bultink (guitar) present fragments of his autobiography and personal letters, in commemoration of the Armistice of 11 November 1918.
free upon presentation of your expo-ticket..